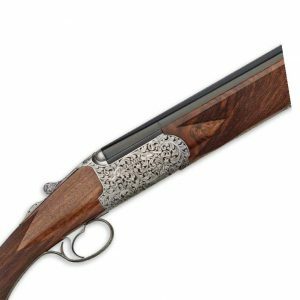 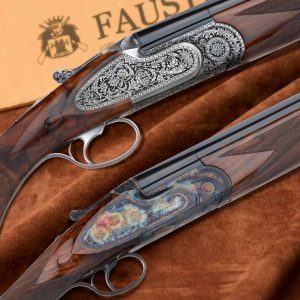 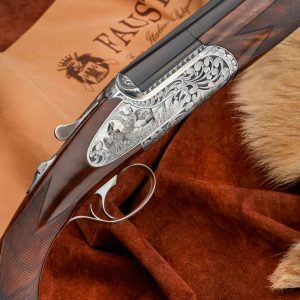 The new Class SL Express over-and-under rifle by Fausti is purpose-built for timber stalking and driven hunting. 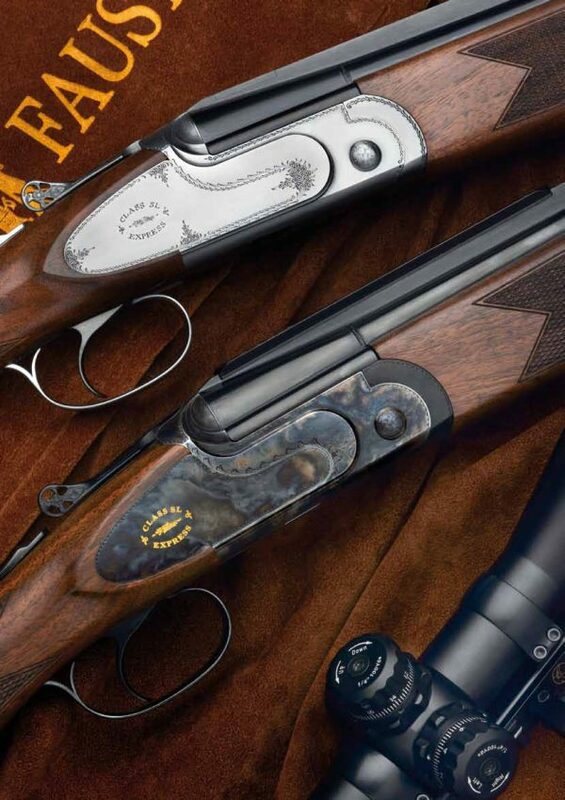 The timeless appeal of this rifle meets with total reliability, easy handling and elegance. 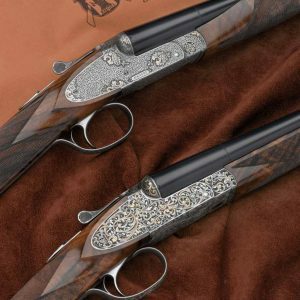 The low profile action with long side plates allows for quick pointing and comes in coin or color case finish.